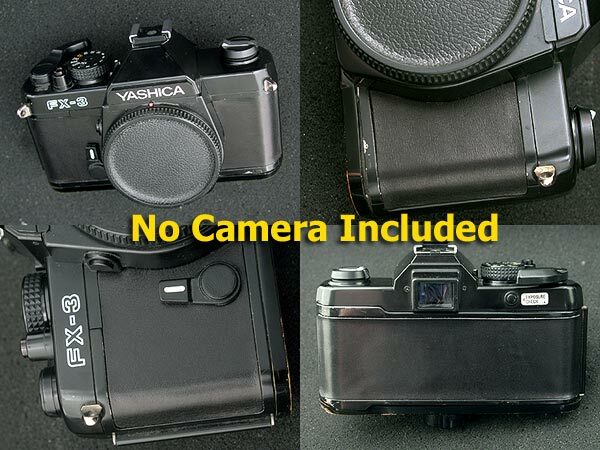 This is the custom kit for exchanging YASHICA FX-3. Many of FX-3's original coverings are worn. you can reflesh the covering. You can give your FX-3 for the new life. Above one is Black kit (cowhide). 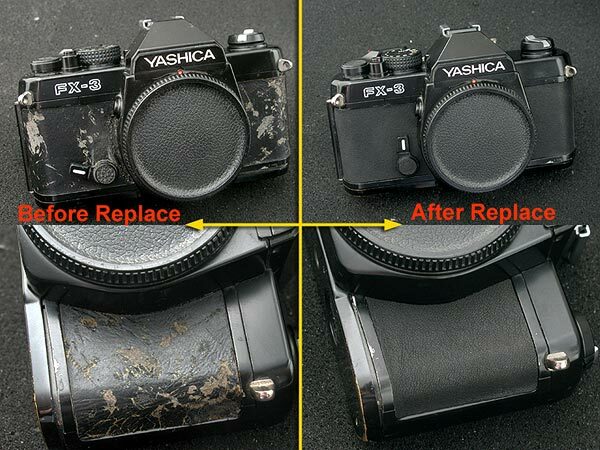 Similar surface and touch with original FX-3's leatherette (but not completely the same).